Soup time has well and truly arrived once again in Sydney. This season I’ve already been playing around with a few new soup recipes because mixing it up in what we eat is so important. Something that even I struggle with! Perhaps you do too? 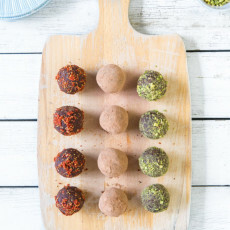 And this recipe is one that I hope inspires a change in ingredients and generally gets you excited about the possibilities of delicious, healthy food. I’m constantly inspired by the places we travel to around the globe and even in our own city, flavours, ideas and combinations that sound like they simply have to be tried! This soup speaks to a lot of the Asian-inspired flavours that I love so much – think ginger, chilli, coriander and coconut – though at the same time honours the European traditions that I have and Australian produce that I’m surrounded by. 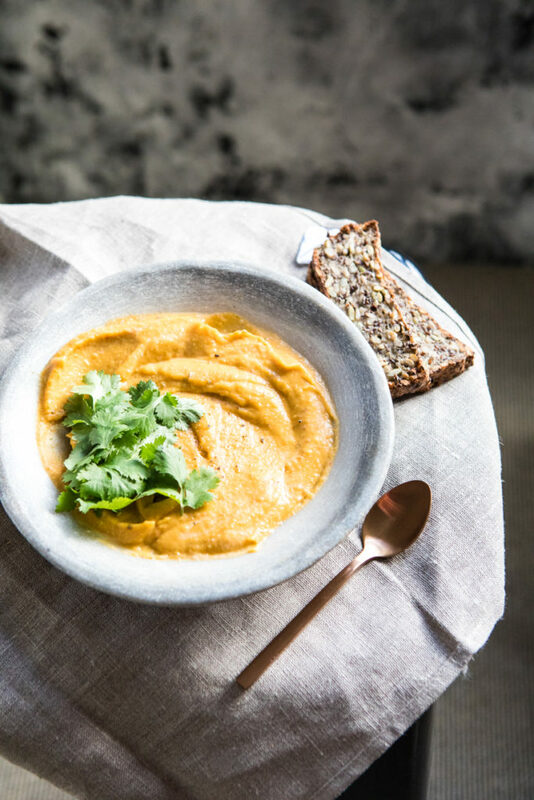 The ingredients come together to create a nourishing, warming and immune-boosting soup that has literally been on repeat in our house. Even hubby with his big-appetite thinks it’s a winner! Like always, make this recipe your own by adding more/less chilli and even introducing more complex flavours to the mix such as lemongrass. A side note on chilli – I love their warmth though not their heat and yes there is a difference. That’s why this recipe calls for de-seeded chillis as the heat is found predominantly in the seeds, so if you’re like me then go from this option though if you’re a chilli fiend then of course leave those seeds in! 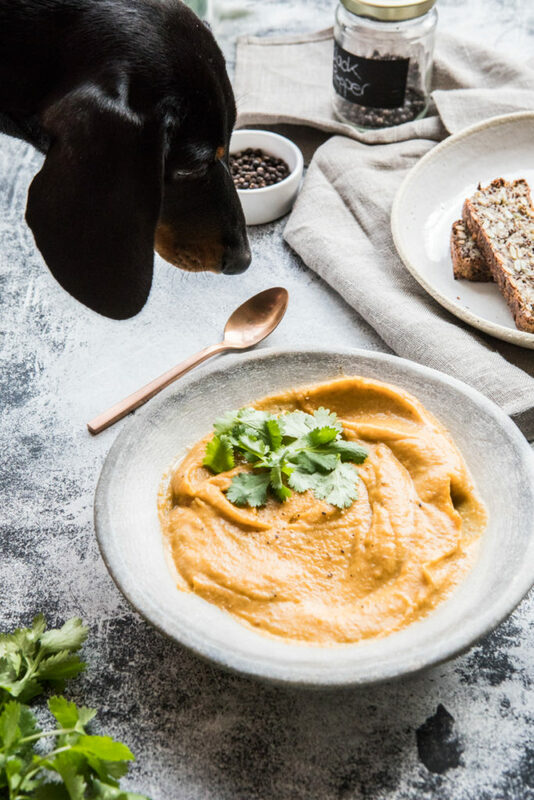 From an organisation perspective; because if you’ve been reading this blog for any amount of time, you know how key I feel that is to healthy living; soup is a winning choice! So go big and make enough to freeze and have on hand for when life gets even crazier. 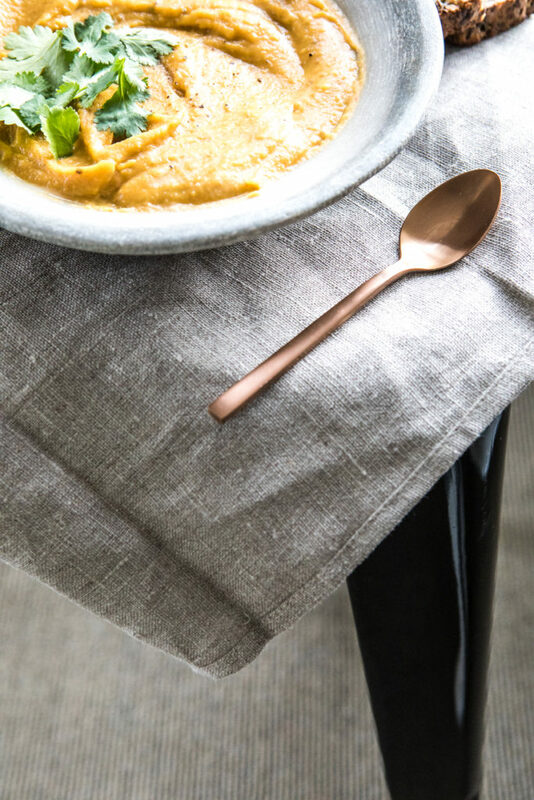 There’s not much better than coming home to a healthy meal or knowing you’ve got something easy, delicious and nourishing to take to work or uni for lunch. Speaking of uni, I’m at the tail-end of exams with just two remaining until I enjoy a few weeks break. It’s been yet another crazy semester full of lectures, assessments, practicals and exams, though knowing I’ll be seeing clients within student clinic from August onwards is filling me with all kinds of excitement. 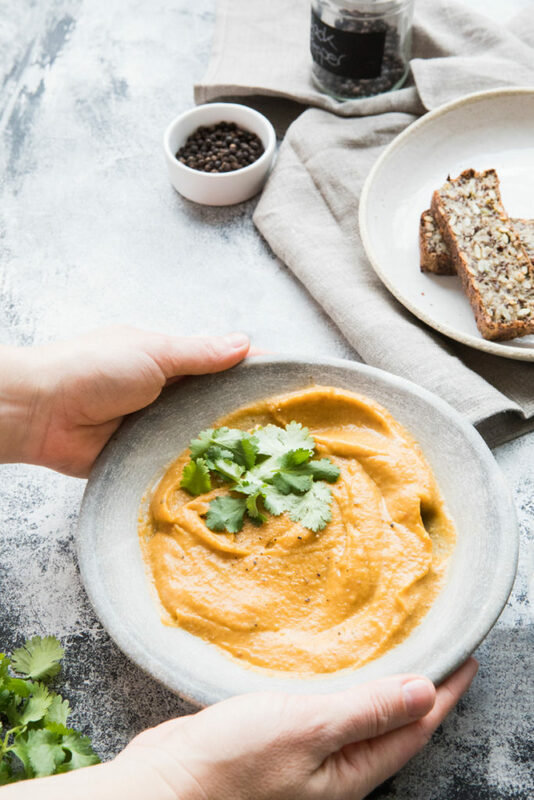 Enjoy this warming and delicious immune-boosting recipe that I’ve shared here with you – perfect for a healthy meal in a busy life. For a cooling twist, serve with a dollop of Greek yoghurt. VEGANS - use vegetable stock in place of chicken. Easy Bircher Muesli Do you need to eat red meat?